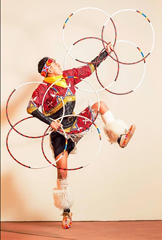 SKY – NATIVE FLUTE, GUITAR/ DRUM DUO. 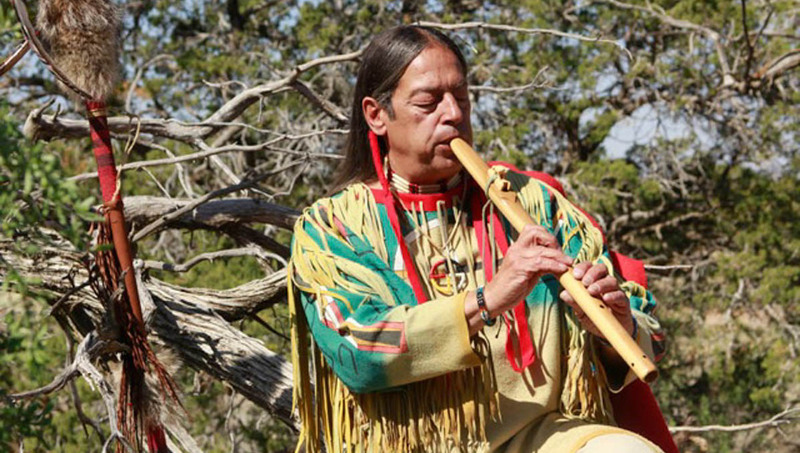 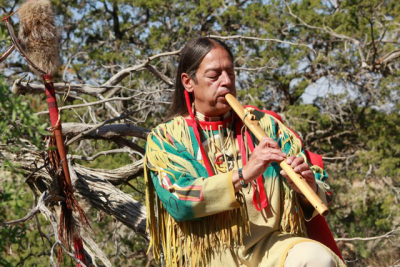 When played for a wedding ceremony, Native American flute evokes a sacred mood that captures Santa Fe’s spirit. 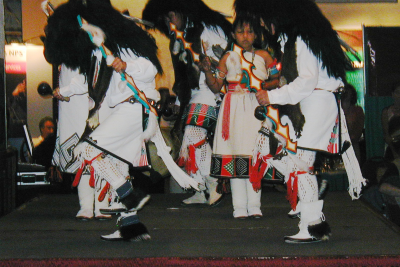 When played for a reception or other gatherings an additional guitar background can be added. 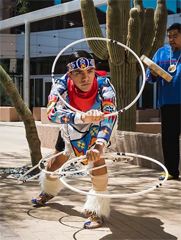 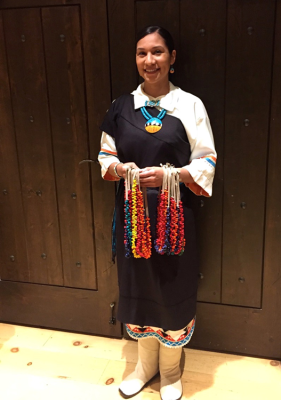 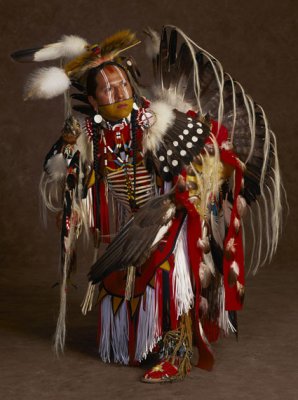 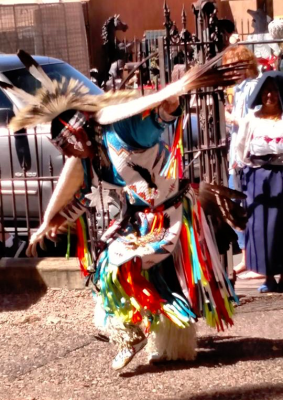 ​For corporate groups we also have native story tellers, drummers and dancers who provide informative and colorful insights into the rich, ancient history and culture of this region.